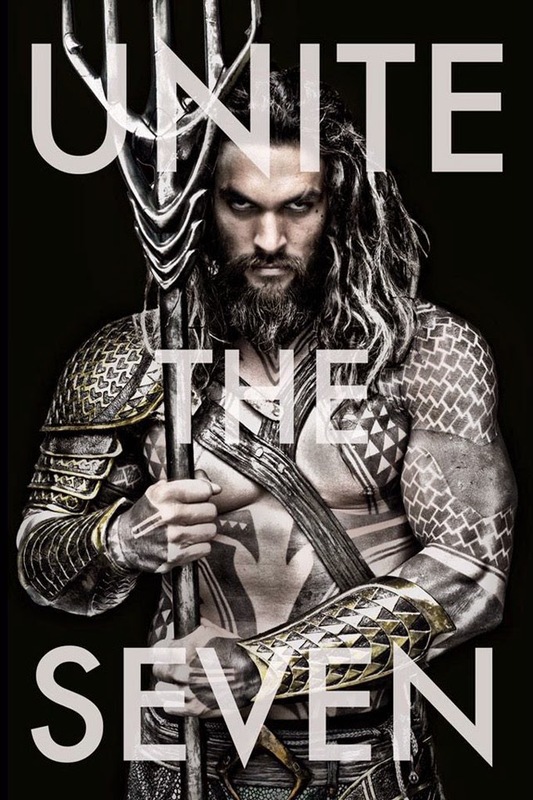 Home / FIRST-LOOK PHOTOS / SUPERHEROES / TALK OF THE TOWN / First Look Photo: Jason Momoa as Aquaman! First Look Photo: Jason Momoa as Aquaman! 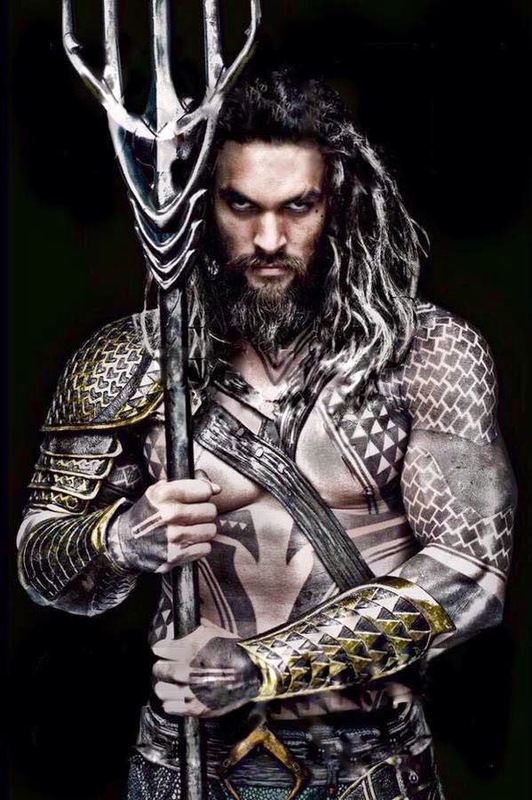 Batman v Superman: Dawn of Justice director Zack Snyder surprised the internet today with a first look at Jason Momoa as Aquaman! The former “Game of Thrones” star is set to first appear as the character in the March 25, 2016 release, then will star in Justice League Part One in 2017, followed by the solo Aquaman movie in 2018. Last month, a new Batman v Superman: Dawn Of Justice promotional image was displayed and spotted at the Hong Kong Licensing Show. A very low-resolution version of the image surfaced online. Now, a better version of it has found its way online, via a Reddit user. Seeing DC's Trinity: Superman (Henry Cavill), Batman (Ben Affleck), and Wonder Woman (Gal Gadot) together in one image will surely get any comic book fan excited for Zack Snyder's upcoming film. Too bad we still have to wait a year for its arrival.